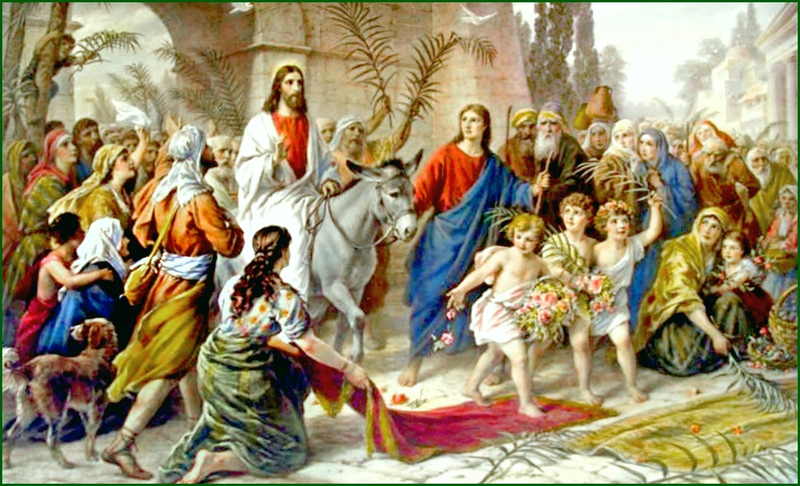 Welcome to the Celebration of Palm Sunday on April 14, 2019. 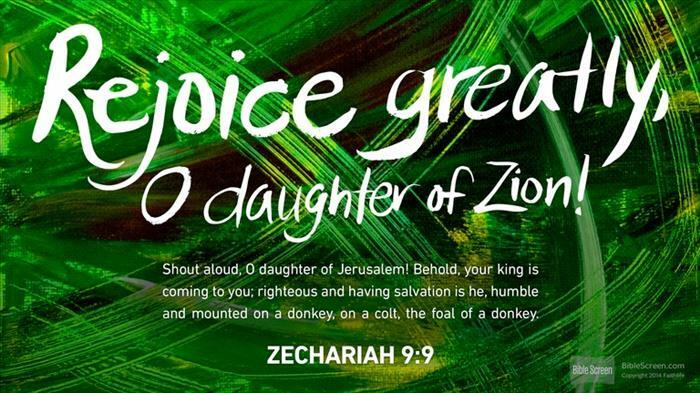 Septuagenarian celebrates Septuagint Prophecy on Palm Sunday for Jesus fulfills Prophecy revealed by The Old Testament Prophet Zechariah. Septuagenarian celebrates Septuagint on Palm Sunday. 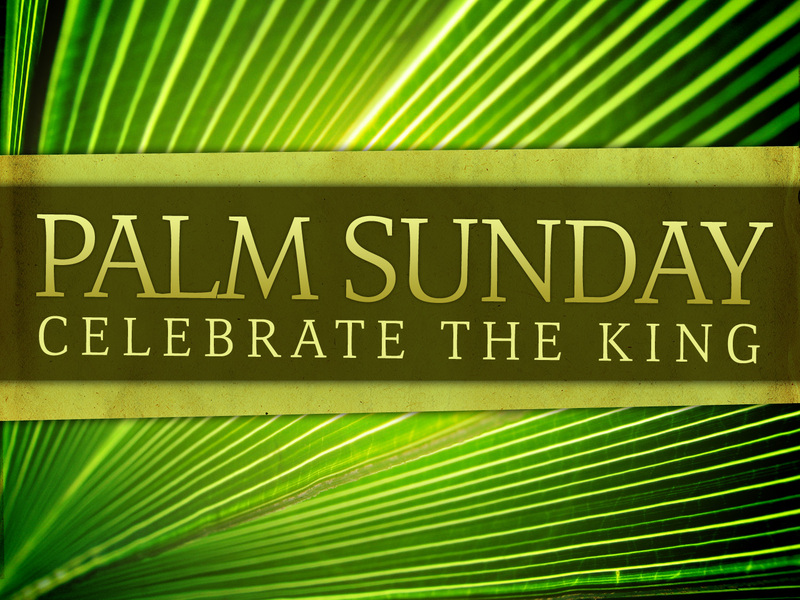 PALM SUNDAY–WHOLE GOSPEL. GREETINGS FROM SEPTUAGENARIAN CELEBRATING SEPTUAGINT PROPHECY ON HAPPY PALM SUNDAY, April 14, 2019. PALM SUNDAY-WHOLE GOSPEL. Greetings from Septuagenarian Celebrating Septuagint Prophecy on Happy Palm Sunday, April 14, 2019. 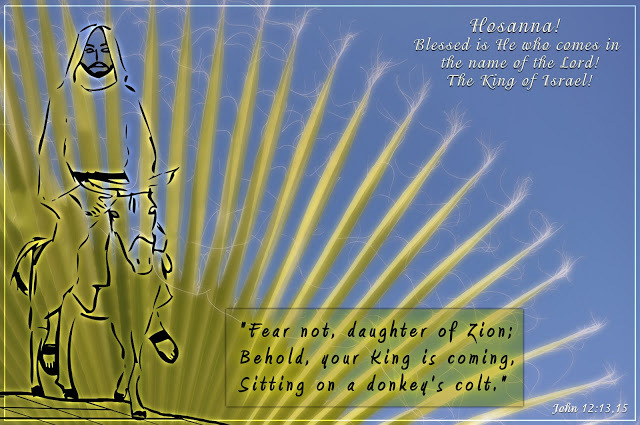 #PALMSUNDAY – PALM SUNDAY – #WHOLEGOSPEL – WHOLE GOSPEL Septuagenarian Celebrates Septuagint Prophecy. 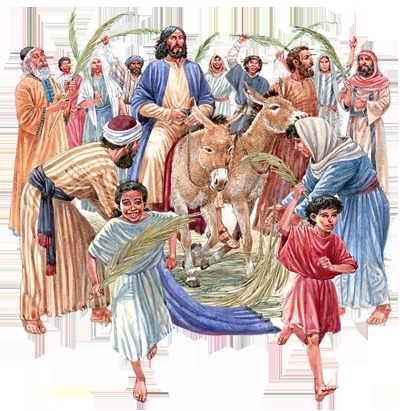 #PALMSUNDAY – PALM SUNDAY – #WHOLEGOSPEL – WHOLE GOSPEL THE ABOVE ARTISTIC CREATION CORRECTLY DEPICTS THE CELEBRATION OF PALM SUNDAY DESCRIBED IN THE GOSPEL ACCORDING TO APOSTLE MATTHEW . 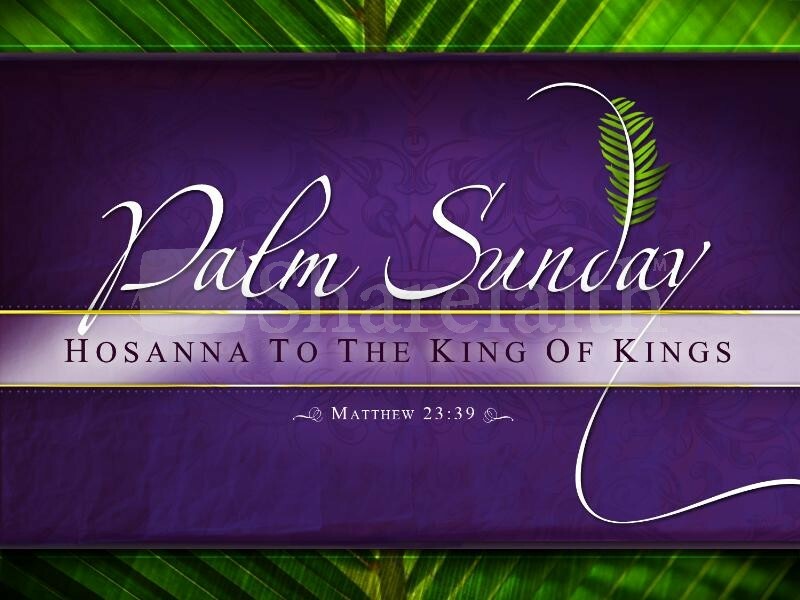 Palm Sunday – Whole Gospel. The Gospel According to Saint Matthew is the First Book of The New Testament. 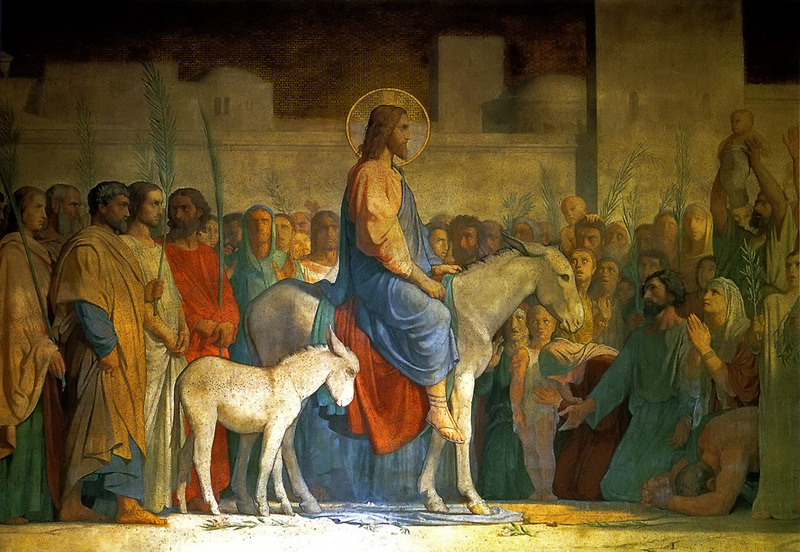 Its historical account of Jesus’ Triumphal Entry into Jerusalem on Palm Sunday differs from the other three Gospels. The Gospel Story that I am sharing describes a vision of the Second Coming of Jesus Christ. The Gospel of Matthew was written in Greek language; is the most highly valued, most popular, and widely read of the four Gospels. This is revealed not only by its position in the canon, it is found in first place in most of the known lists of the Gospels but also by the fact of its widespread citation and for it is by far the most often quoted Gospel. Matthew, the Apostle (The Book of Matthew, Chapter 10, verse 3) was eyewitness to the most significant events of Christ’s life and mission. Matthew (Greek. Maththaios) was initially known as Levi, a tax collector(telones) whom Jesus met at the tax office (Matthew, Chapter 9, verse 9). Levi changed his name to Matthew (Hebrew. “Gift of Yahweh”) and it may mean “Amittai” or “True” when he became a disciple of Jesus. He carefully recorded all the teachings and sayings of Jesus and the Book of Matthew is the teaching Gospel par excellence. Matthew’s Gospel is also the Gospel of fulfillment and it is especially concerned with showing that Christ is fulfillment of the Revelations of The Old Testament. Matthew’s Gospel is the historical record of Jesus Christ, the King of Jews. It describes the birth of the King, preparation of the King, the Law of the kingdom, the power of the King, proclamation of the kingdom, rejection of the King, the growth of the kingdom, the Mission of the King, the fellowship of the kingdom, the Triumphal entry of King into Jerusalem, consummation of the kingdom, the death and Resurrection of the King, and finally the great challenge of the kingdom. I would like to focus upon the most important event of Jesus’ entry into Jerusalem as a King in a ceremonial procession. Cross (Greek. Stauros): There are three biblical uses of the term: first, the wooden instrument of torture; second, the Cross as a symbolic representation of redemption; third, death on the Cross, i.e., Crucifixion. The English word ‘Cross’ is derived from the Latin ‘Crux’. The Cross existed in different forms, the most important form is known as ‘The Crux immissa’, the type of Cross usually presented in Art in which the upright beam extends above the cross beam, and traditionally this depiction of Cross is held to be the Cross on which the ‘Redeemer’ suffered and died. It is often called the ‘Latin form of Cross. Because of the sacrificial death of the Savior on the Cross, it is presented as the medium of Reconciliation (The Epistle of Apostle Paul to Ephesians, Chapter 2, verse 16) between man and God. In the Epistle of Apostle Paul to the Colossians, Chapter 1, verse 20, states that Peace is affected through the Cross and Chapter 2, verse 14 also claims that the penalties of the law are removed from the believer by the Cross. The Epistle of Apostle Paul to the Galatians, Chapter 2, verse 20 says that man is crucified with Christ and lives by faith of the Son of God. Crucifixion is a dreaded event, and in common usage, the cares and troubles of life are often compared to a Cross. Kindly examine the connection between Cross and the humble Donkey which man used as a beast of burden. Palm Sunday – Whole Gospel. The ‘Cross’ is a symbolic representation of redemption, it describes the act known as Crucifixion or death on the Cross on which the Redeemer suffered and died. 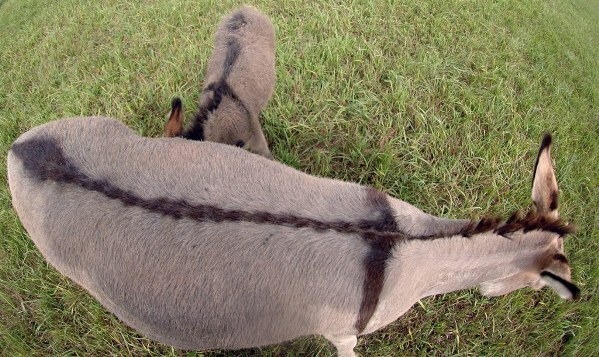 Donkey, Eqqus africanus asinus has a dark stripe from the mane back to onto the tail and a prominent crosswise stripe across the shoulders. 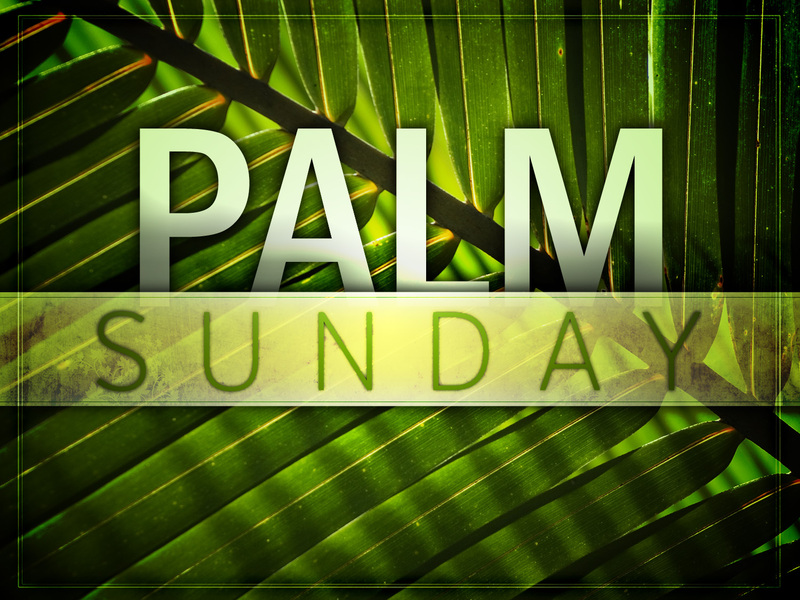 PALM SUNDAY – WHOLE GOSPEL. GREETINGS FROM SEPTUAGENARIAN CELEBRATING SEPTUAGINT PROPHECY ON HAPPY PALM SUNDAY, April 14, 2019. It is very interesting and important to note the difference in narration of this event. 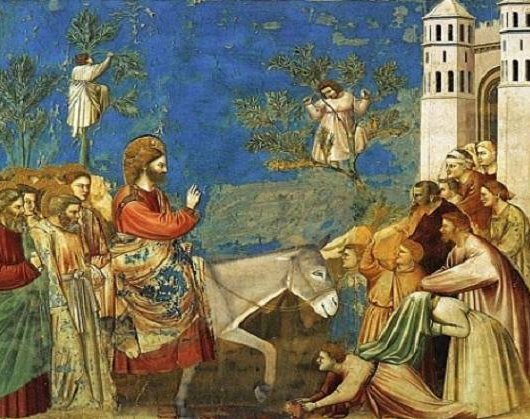 In the Gospel of Matthew, Chapter 21, verse 2, Jesus instructs two of his disciples, “Go into the village opposite you, and immediately you will find a (female) donkey tied, and a colt (young, male donkey) with her. Loose them and bring them to Me.” In the Gospel According to Mark, Chapter 11, verse 2, in the Gospel According to Luke, Chapter 19, verse 30, and in the Gospel According to John, Chapter 12, verse 14, no mention was made about the female donkey which was needed by Jesus and fetched by His disciples. Many Biblical scholars are not able explain this apparent discrepancy in the four Gospel accounts and they are not certain if one or two donkeys are involved and the gender identity of the donkey(s) that Jesus used for His victorious entry into Jerusalem. The four Gospel accounts are incomplete and have not revealed the Whole Story of the Donkey and the Donkey Cross.